We look forward to hearing from you regarding your pharmacy point-of-sale needs. Your questions and suggestions are welcome anytime. 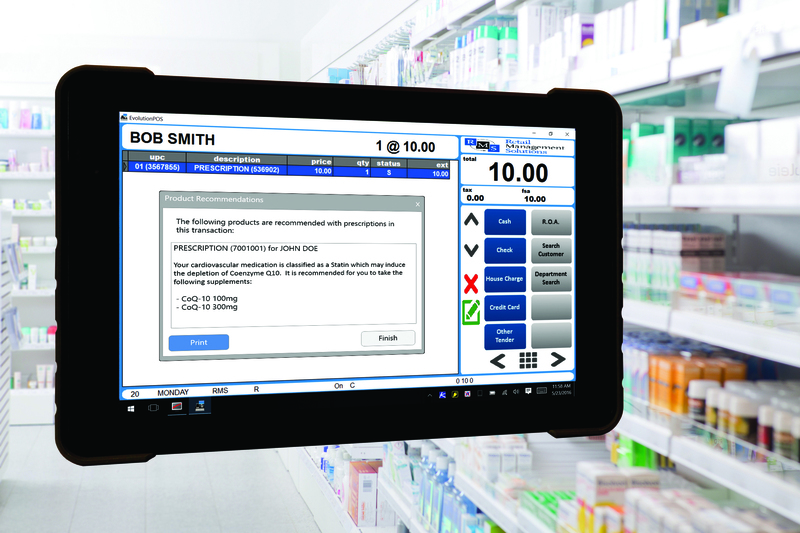 To discuss your pharmacy POS needs, please complete the form below. Important Note: This form should not be used to log support cases. If you would like to log a support case, please click on the Client Login button above or call our toll free support line at 877-767-1060.